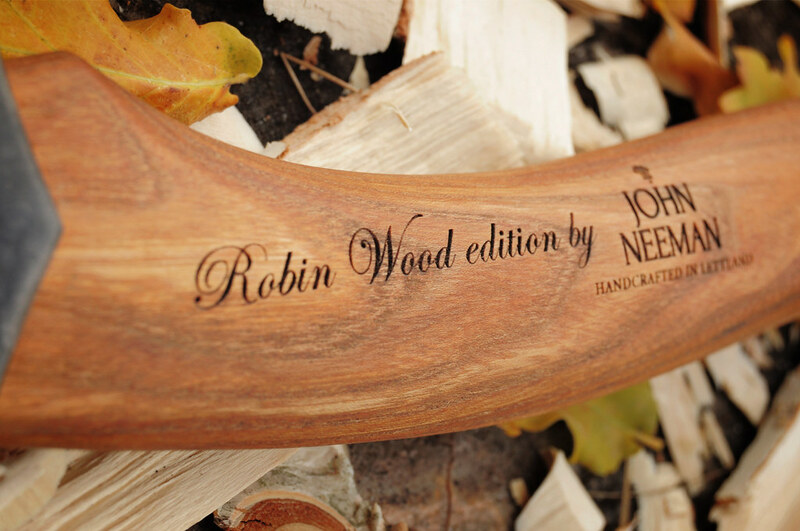 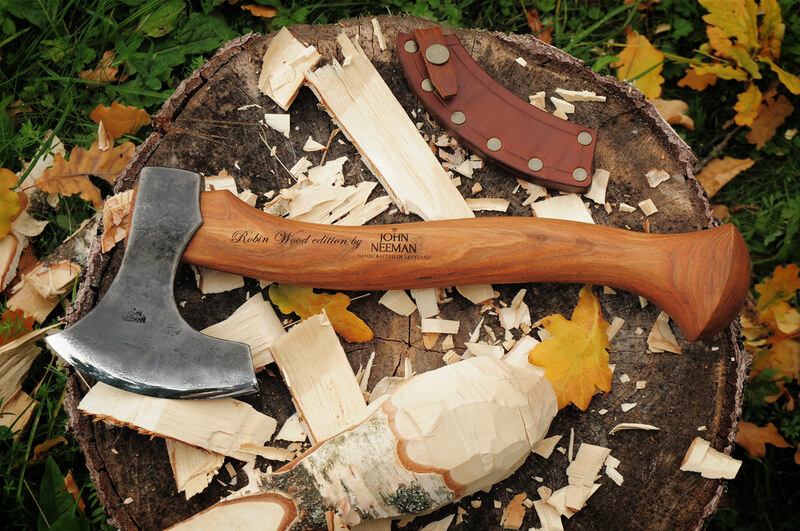 Master Craftsman Robin Wood graciously helped us design this axe in an attempt to meld the best of carving axes from around the world. 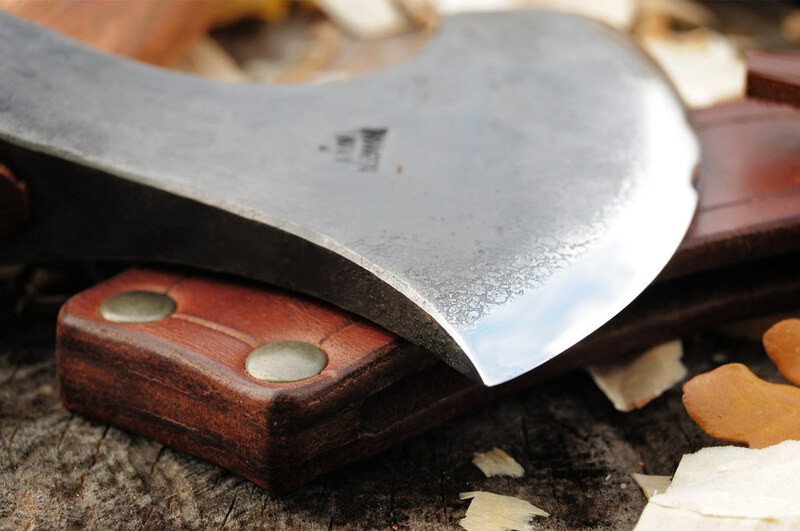 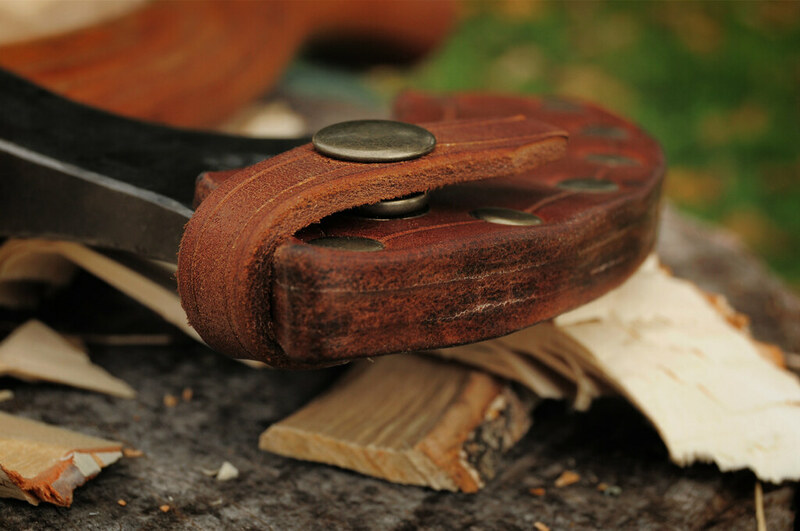 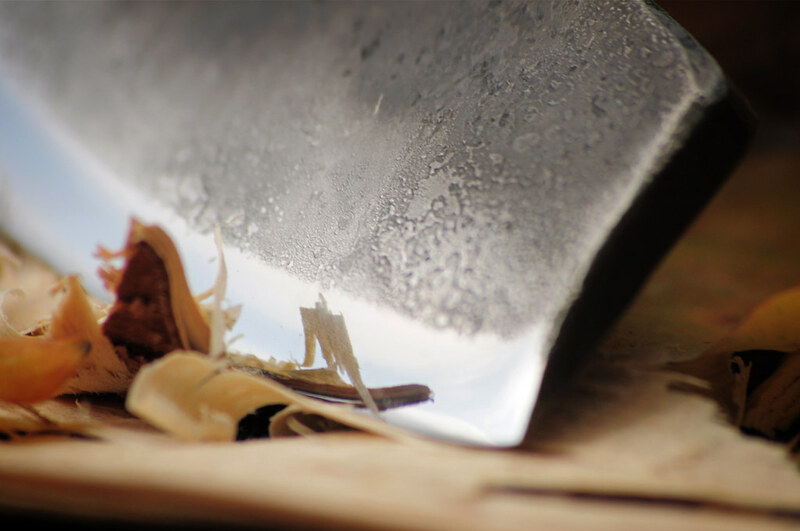 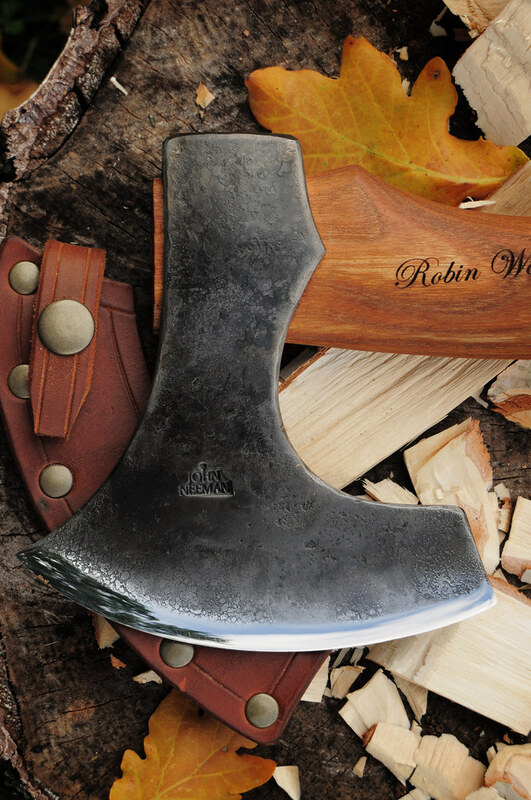 The blade has the traditional upsweep inspired from Swedish Axes of the past. 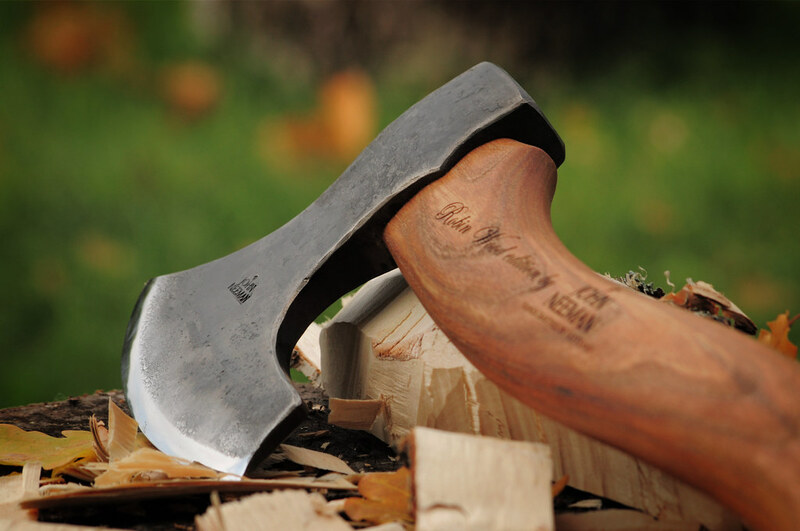 Also, it has a large beard to allow very controlled one handed use. 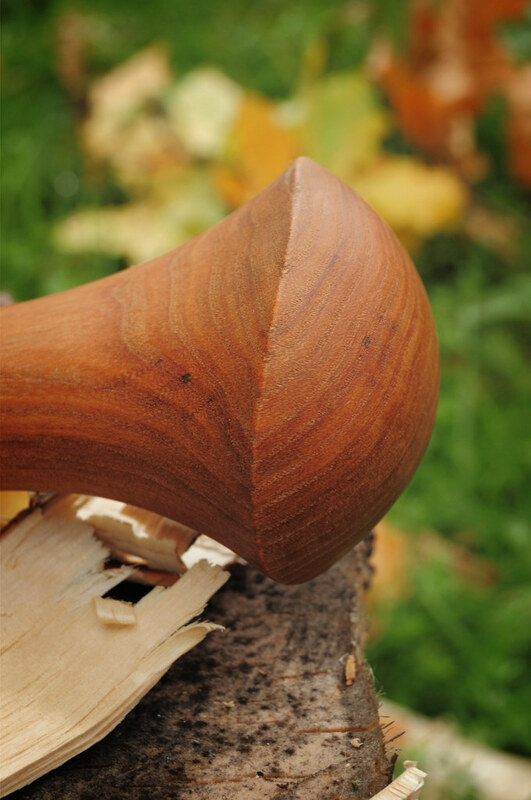 The poll and eye are large enough to support use not only in hard, heavy blows for large carving tasks, but also being struck with a heavy mallet when splitting billets or small rounds for spoon carving. 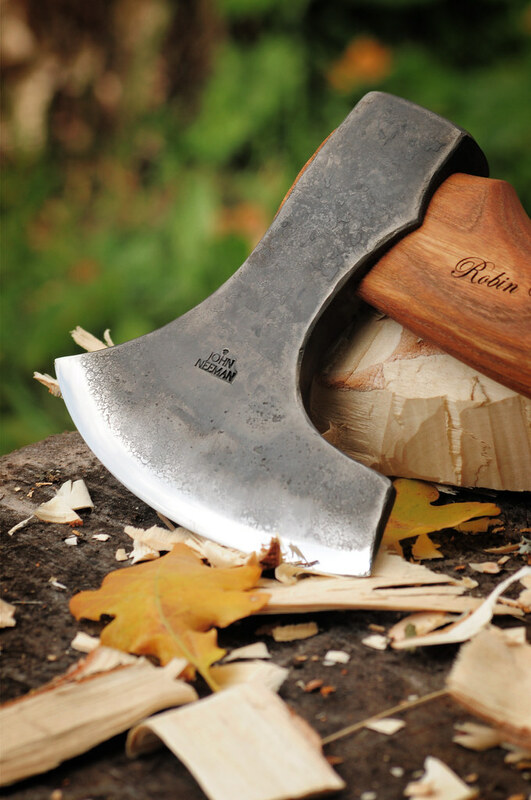 The overall weight is still conveniently light and is perfectly suited for prolonged spoon carving use, and is light enough to be used as a large knife, shaving waste wood away with great control. 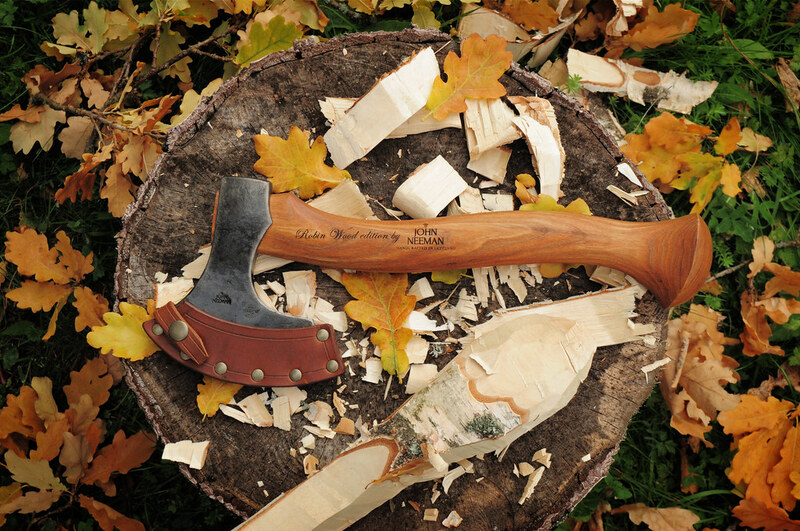 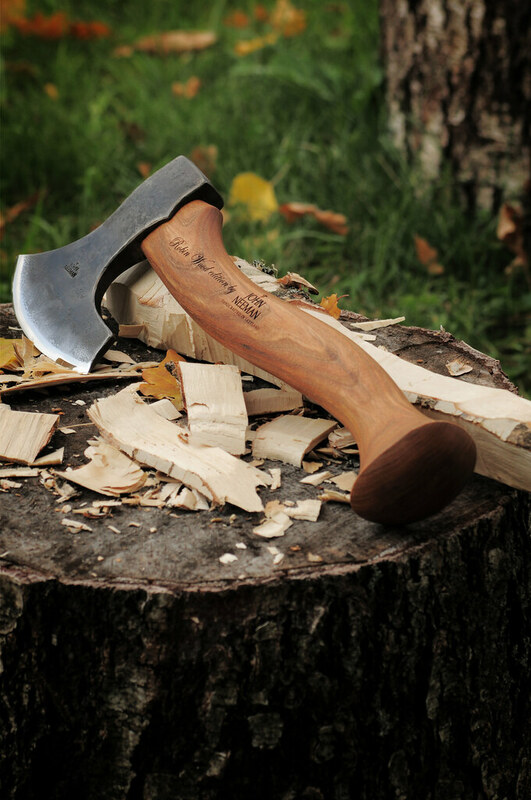 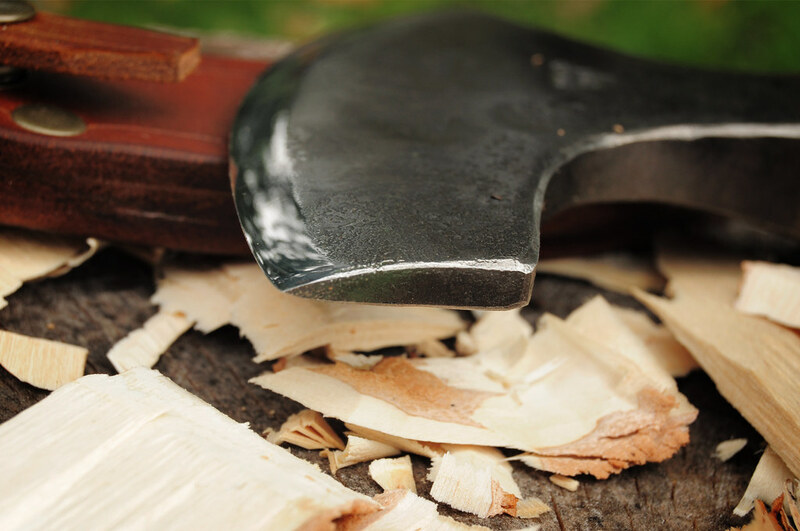 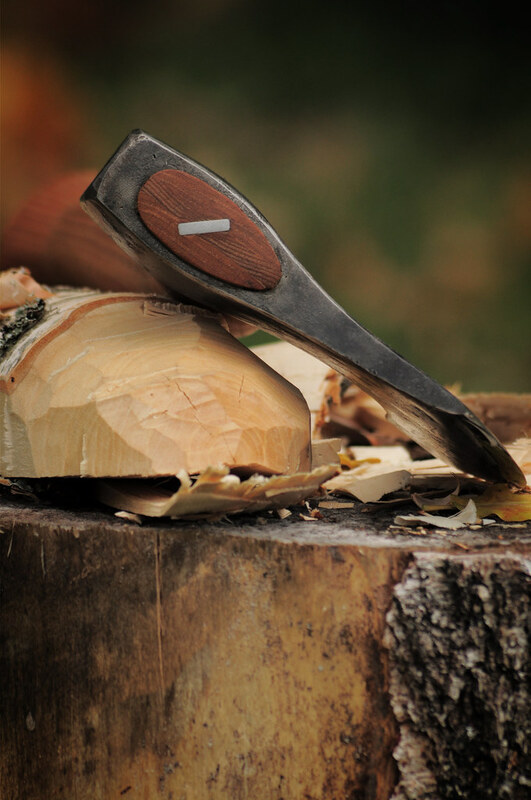 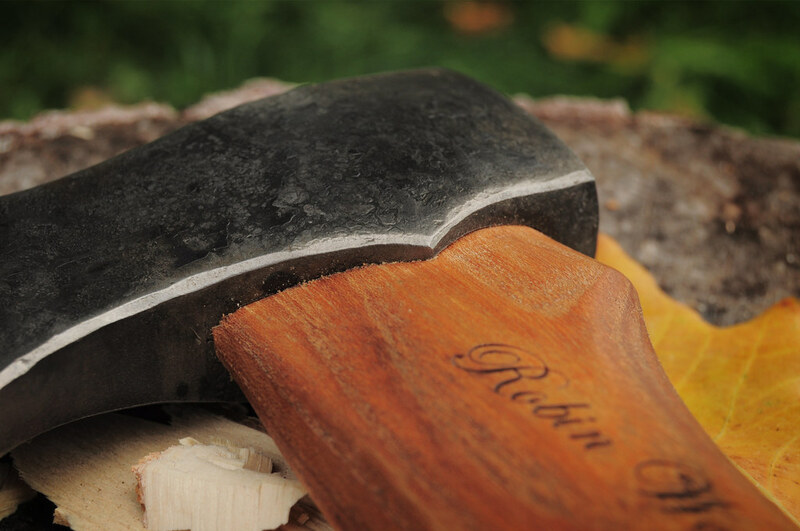 This axe is a wonderful tool for all carving needs from spoons to bowls and can even be used around the camp.